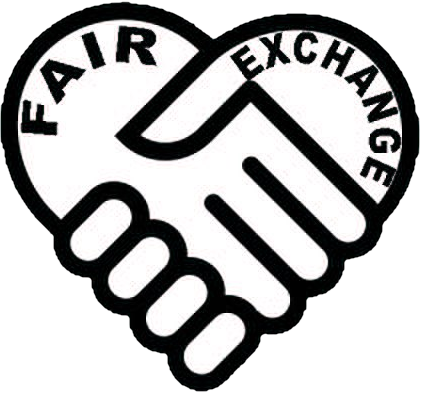 The Fair Exchange: Sign up to The Fair Exchange ‘2 Wheels Good ‘ Cycle Club an informal cycling group in LS26. Sign up to The Fair Exchange ‘2 Wheels Good ‘ Cycle Club an informal cycling group in LS26. Fancy a bike ride but want to go with others ? Sign up to ‘2 Wheels Good ‘ Cycle Club an informal cycling group. Contact others through Pauline or through the website.